The Blackberry Priv, the first from the former smartphone king to run Android, is now available at Verizon. The phone went up for sale last night, but Verizon made it all official this morning. If you are interested, the Priv will set you back $30 per month on a payment plan or $720 at full retail. At that price, we’re in the Galaxy S7 Edge and iPhone 6s Plus range, yet I don’t know that I would consider this phone to be anywhere near those levels. Thankfully, that’s for you to decide, Priv future owner. 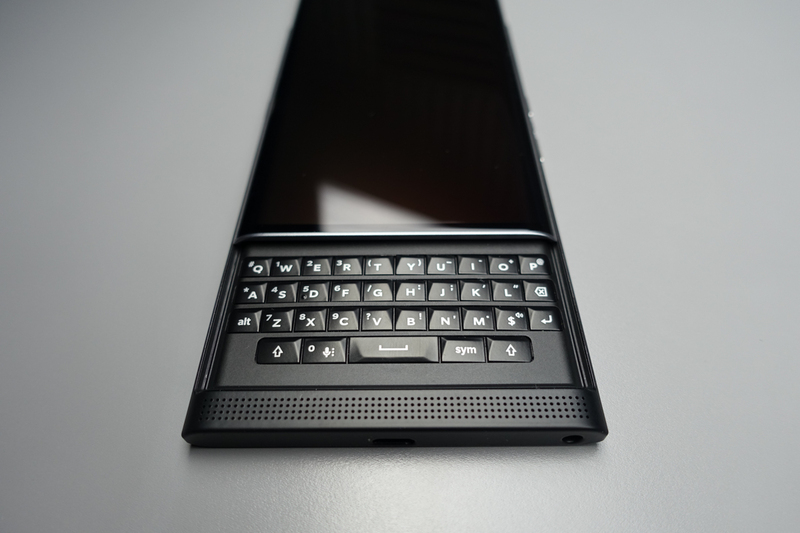 We reviewed the Priv a few months back and came away impressed with portions of the phone, including the display, hardware, keyboard, and minimal, stock-like software. We weren’t exactly impressed by the camera or battery life, though Blackberry has issued a number of updates to address those concerns in recent months.